Posted on 08/28/2018 by Chester Simpson	in Live Review and tagged Alejandro Escovedo, alt-country, Americana, Chester Simpson, City Winery, country, heartland rock, Joe Ely, outlaw country, punk. I had a personal reason for attending and photographing the show of Alejandro Escovedo and Joe Ely recently at the City Winery in Washington, DC, I knew them in the ole days of the ’70s. Posted on 03/01/2017 by Mickey McCarter	in Live Review and tagged Americana, Chester Simpson, country, Jonathan Tyler, Nashville, Nikki Lane, outlaw country, U Street Music Hall. Nikki Lane arrived on the stage of U Street Music Hall with a cheery disposition and the bright radiance of a Texas bluebonnet. 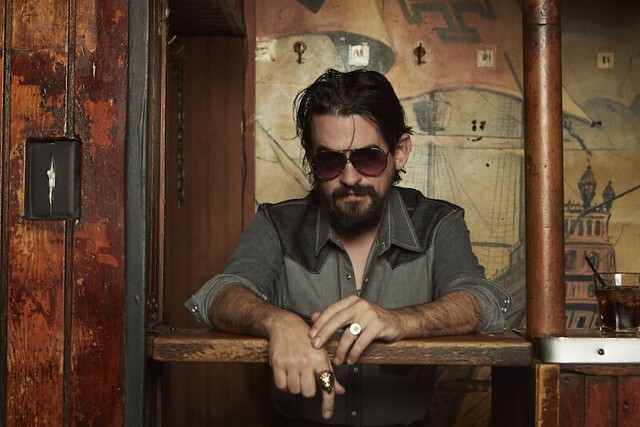 Posted on 02/27/2017 by Mickey McCarter	in Live Review and tagged Americana, country, Jonathan Tyler, Nashville, Nikki Lane, outlaw country, U Street Music Hall. 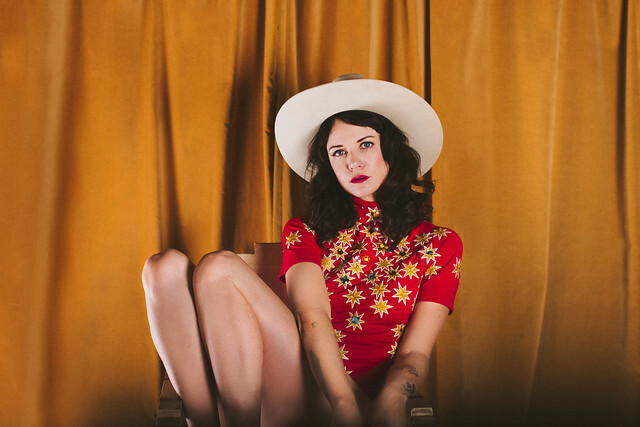 “Quirky cowgirl” Nikki Lane released her third album Highway Queen via New West Records on Feb. 17, and she stops at U Street Music Hall in DC tonight, Monday, Feb. 27, on her new tour.